Yes! We are on Pinterest! Follow us and check out our vibrant photo gallery! IF you haven’t yet followed us on Pinterest you are seriously missing out! We have a collection of colourful, vibrant images which show just how far we have danced across the north! 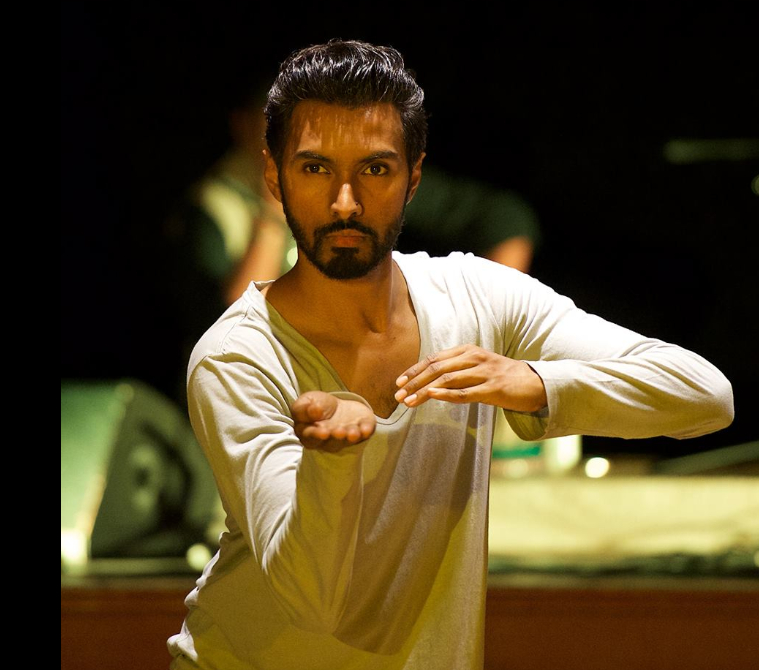 Our dancers have been taming dragons, performing traditional North Indian solos and duets, working with live artists, dancing around delicious food and dancing on BMX bikes over the past few months. We have covered Cheshire, Cumbria, North Lincolnshire, East Yorkshire, Lancashire, Northumberland, County Durham and still have a few live shows left! Opening Night of Joan and Jimmy! Joan and Jimmy on tour!